The Landlord was in a challenging position due to the previous tenant defaulting on its lease in the middle of construction of its tenant improvements for a nail salon. 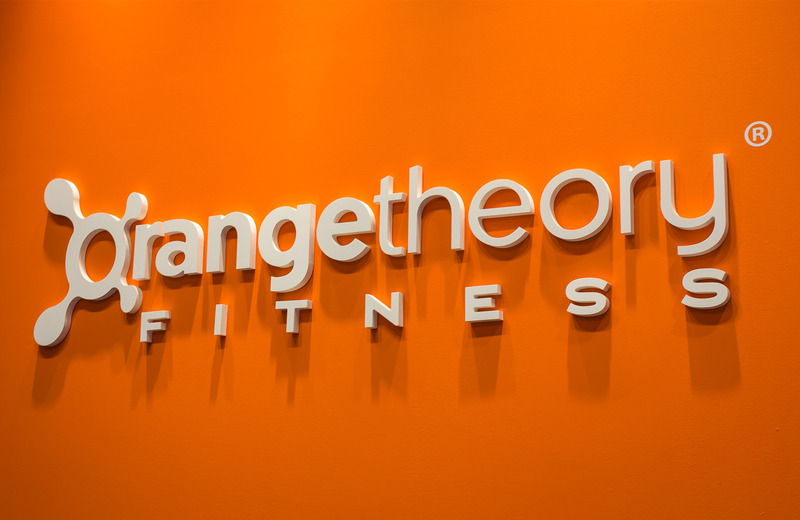 Ow Commercial helped the Landlord gain control of the space back and replace the tenant in default with Orange Theory Fitness, one of the most innovative and successful boutique fitness studios in the industry. Ow Commercial structured a mutually beneficial lease for both Landlord and tenant that resulted in Orange Theory Fitness completing a state-of-the-art remodel of the space and becoming an excellent customer draw for the shopping center.